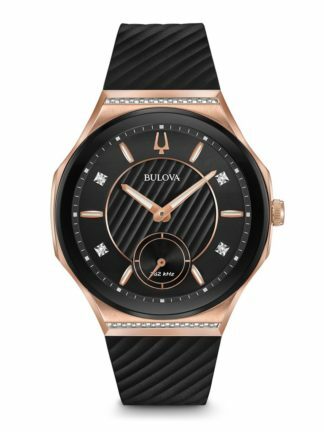 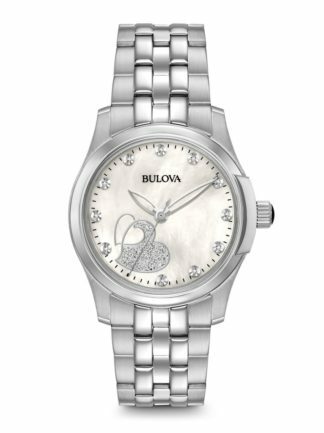 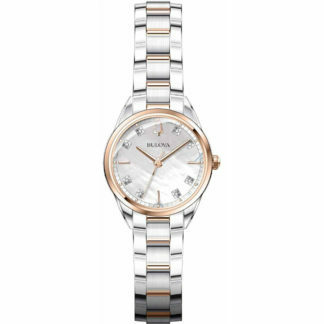 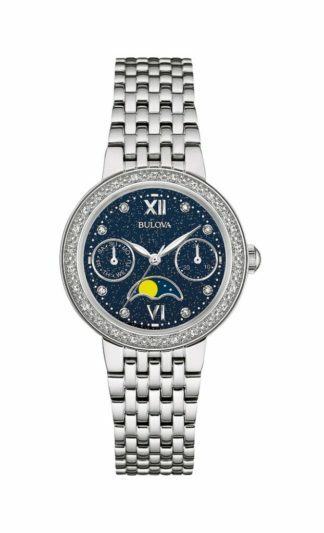 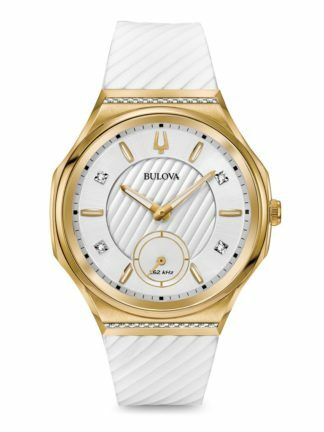 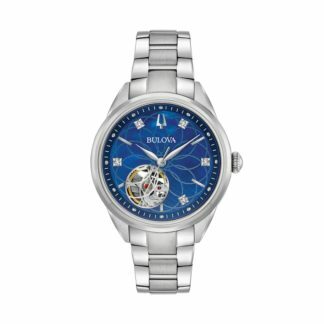 Diamond Watches from great timepiece manufacturers like Bulova, Citizen and Seiko are highly sought after. 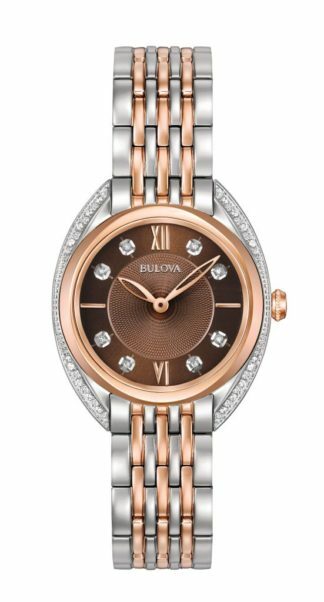 Choose from many unique styles of watches with diamonds including watches with leather straps as well as wristwatches with silver or gold bands. 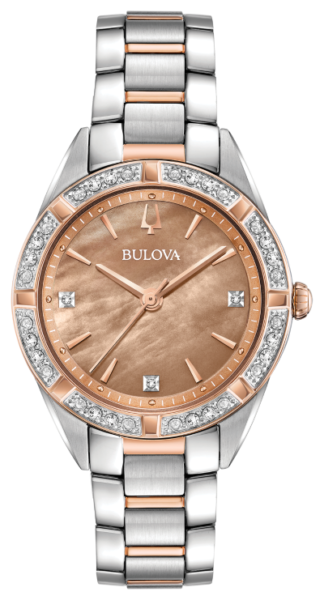 The world’s love of diamonds had its start in India, where diamonds were gathered from the country’s rivers and streams. 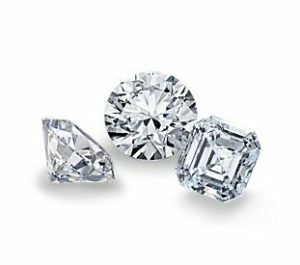 Some historians estimate that India was trading in diamonds as early as the fourth century BC. 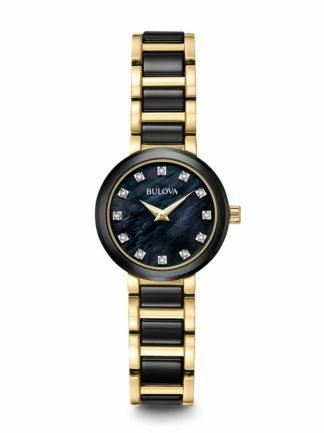 The gem’s splendor has been appreciated for centuries, but there was not much scientific knowledge about it before the twentieth century. 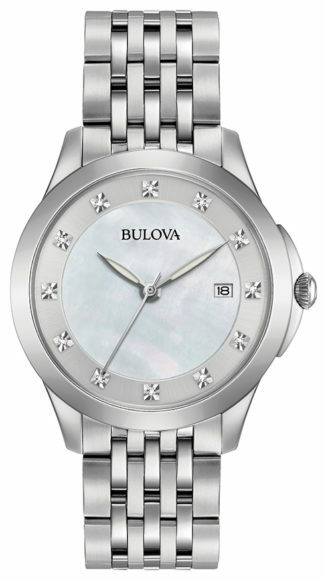 The timeless style that watches with diamonds convey is subtle and sophisticated. 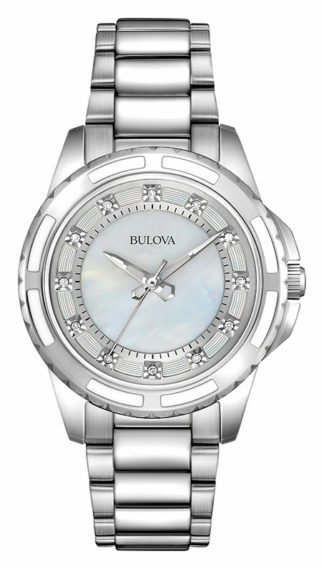 Men’s Diamond Watches tend to use the rare gem as markers for time on the face of the watch. 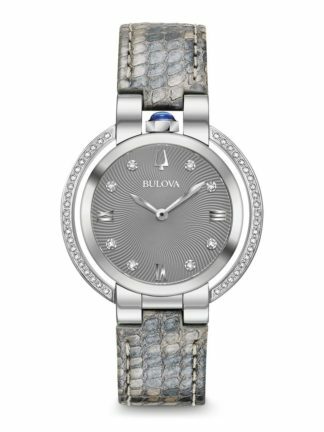 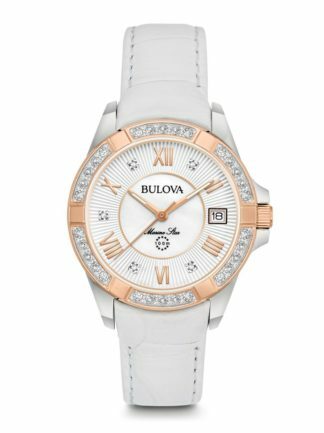 Women’s Diamond Watches break the bounds of the functioning portion of the wrist watch where the stones are used as adornment and accent.